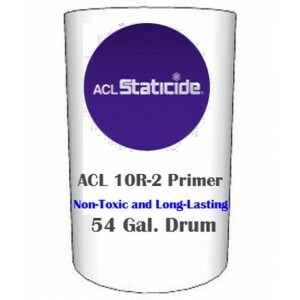 ACL Staticide ACL 10R-2 Primer & Sealer for ESD Paint. 54 Gallon . A clear, penetrating, ready to use, non-toxic primer providing long lasting protec-tion against damage associated with water penetration for a variety. 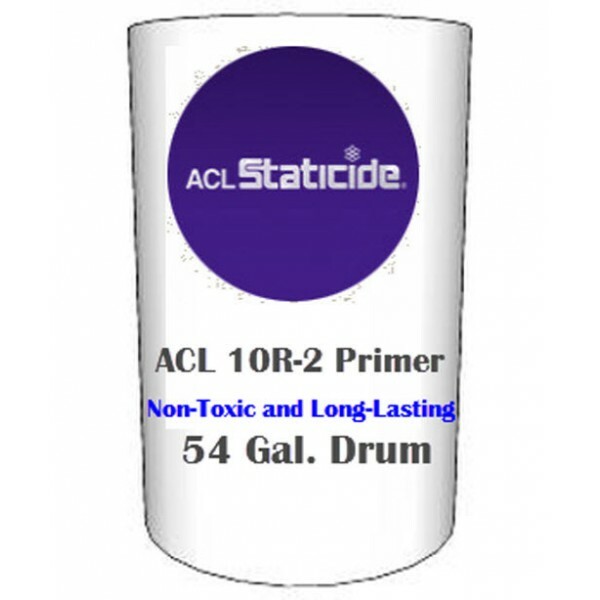 ACL 10R primer is a clear, penetrating, ready-to-use, non-toxic primer that provides long-lasting protection against damage associated with water penetration for a variety of horizontal and vertical surfaces, especially non-sealed concrete. When necessary, use in the preparation of 4700SS Staticide® Diamond Paint and 5700 Staticide® Premium ESD Paint.